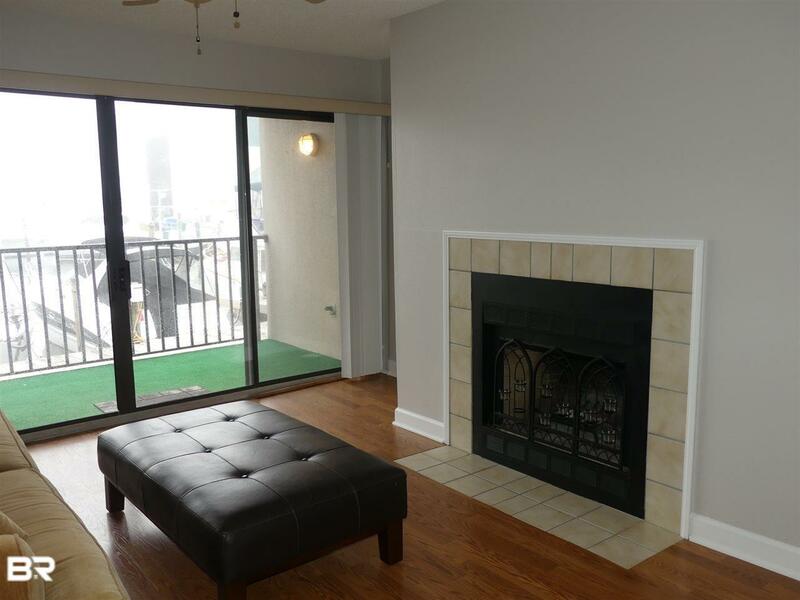 Fantastic price on this SPACIOUS 2 bedroom condo with DIRECT WATER VIEWS. 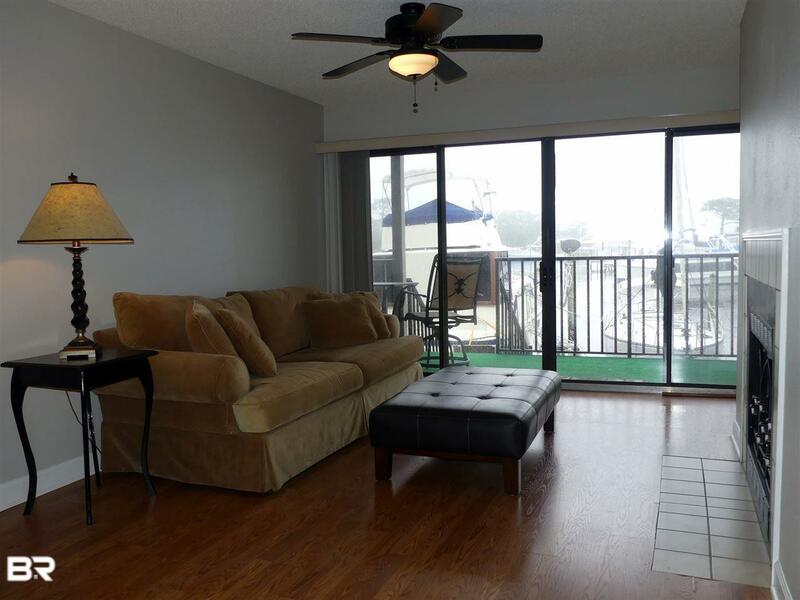 Living area and Master bedroom both open to a balcony area and overlook the marina. Comes partially furnished. Freshly painted and no carpet! 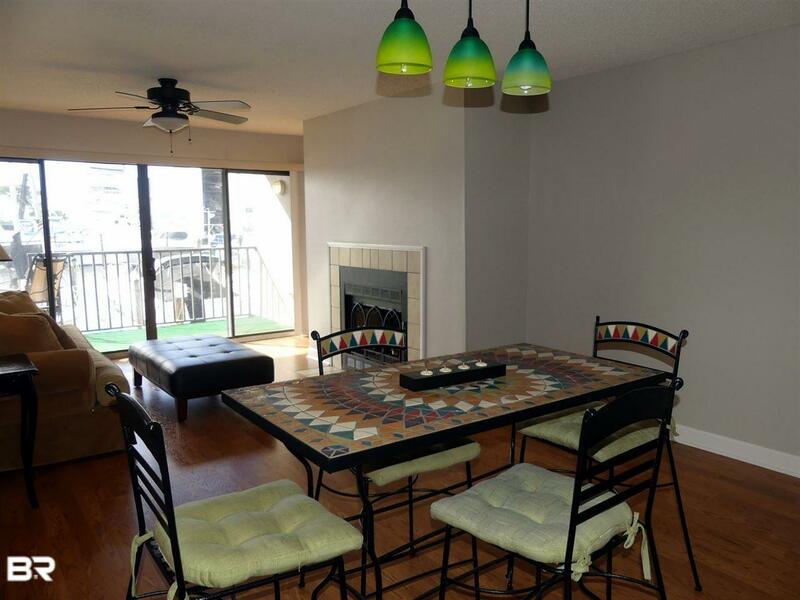 GORGEOUS SUNSET views and conveniently located close to Pensacola Naval Air Station, Johnson Beach National Seashore, world class golf and fishing! Short walk to Sunset Grill for great casual dining. 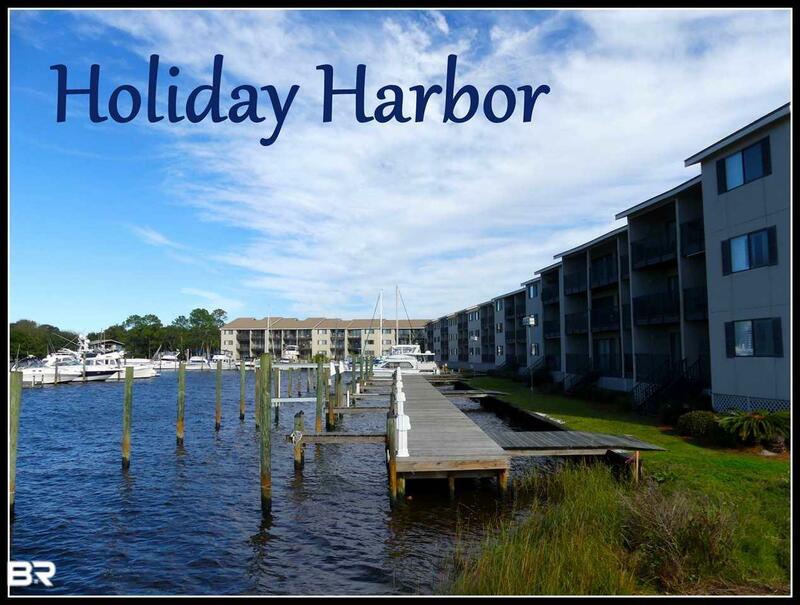 Holiday Harbor condo is a waterfront complex and is adjacent to Holiday Harbor Marina. Boat slips available through marina. Lowest priced 2/2 on the key as of listing date. DON'T MISS THIS DEAL! All measurements and information are deemed reliable but not guaranteed. Square footage from tax records.